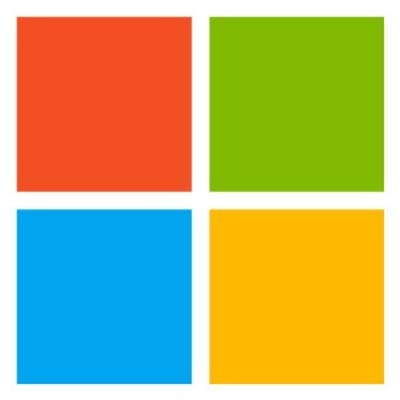 We are currently building the next generation family of Microsoft developer products! This endeavor offers big opportunities for data science and machine learning. These products include our development environments ranging from editors and compilers to dev ops. These tools are cloud connected to Azure, and afford a tremendous opportunity to utilize data science, machine learning, and AI to provide analytics and algorithmic data science systems to better understand and serve our users. With tens of terabytes of data generated daily, these systems must be built at petabyte scale. Further, there are many green field opportunities in building tools, systems, and algorithms to provide novel offerings for customer understanding, customer outreach, marketing and sales systems at cloud scale using Azure and open source systems for distributed computing, data science, deep learning etc. The Data Science team within our organization brings the unique IQ of understanding data through statistical techniques and building systems using cutting edge machine learning algorithms at scale. The scientists closely work with data engineering, data insights, product organizations, feature engineering organizations, marketing and sales, to provide deep insights and help make data-driven business decisions. A role within the Data Science team offers unique opportunities to make product and business impact with executive visibility. • Masters and Bachelors with significant industry experience. • Degrees in computer science, statistics, or related fields. • Strong academic work and professional experience in statistics, machine learning including deep learning, econometrics, text processing required. • Excellent development skills in one of Java, Python, C++ required. • Experience in building cloud-scale systems and experience working with Open source stacks for data processing and data science strongly recommended. • Excellent communication skills, ability to present and write reports, strong team work preferred. Ability to meet Microsoft, customer and/or government security screening requirements are required for this role. These requirements include, but are not limited to the following specialized security screenings: Microsoft Cloud Background Check: This position will be required to pass the Microsoft Cloud background check upon hire/transfer and every two years thereafter. Microsoft is an equal opportunity employer.